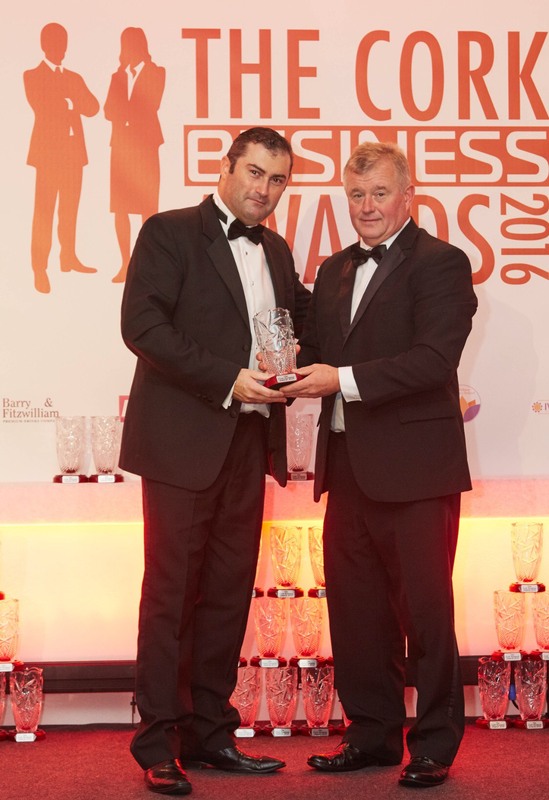 The team at The Logiskills Group were delighted to have received the 'Best New Business' Award at the recent 2016 Cork Business Awards. The award is recognition for the continuing hard work the Cork team deliver in establishing the brand in Munster. Well done to all!